@ammarlah94 is on Carousell - Follow to stay updated! Universal Traveller original. 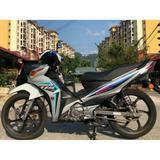 Buy at RM350. 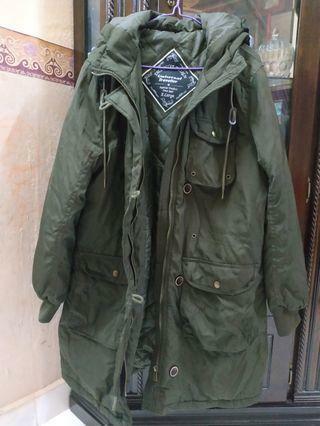 Can Negotiate the price :) Winter Jacket - Size XL For sale, wore twice only. Free Postage Semenanjung Helmet Arc Ritz Black Matte+Visor Black Smoke . -Visor Clear -Arc Box -60cm (S,M,L,XL) can use. Free Postage Helmet Arc Ritz Grey Matte+Visor Chrome Gold Bogo . -Visor Clear -Arc Box -60cm (S,M,L,XL) can use.